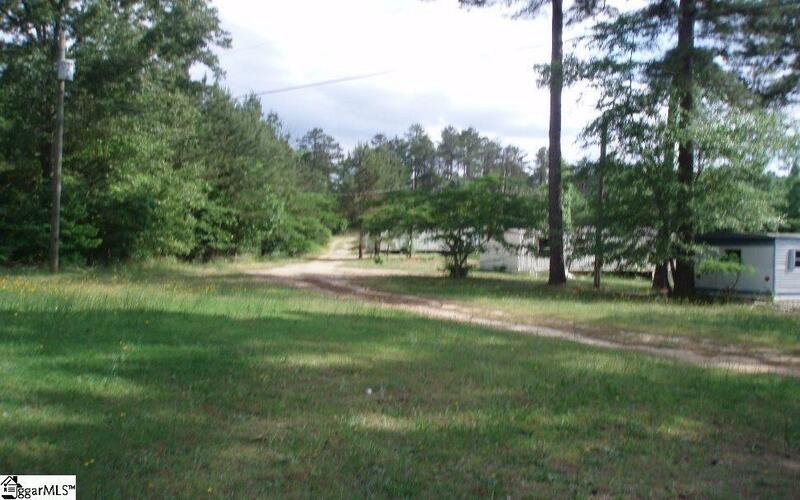 This 18 lot mobile home park is located in Union. It is an aesthetically pleasing, wooded park located on a cul-de-sac at the end of a nice residential neighborhood. The park sits on 4.5 acres and is less than 30 minutes from Spartanburg and Gaffney. There is room for increase in monthly cashflow. Interior features of each unit to be verified. A more detailed spec sheet is attached under documents. Property is tenant occupied and there is a 48 hour minimum notice before showing. Please drive by first. Listing provided courtesy of April Breton of Real Estate Market Place.